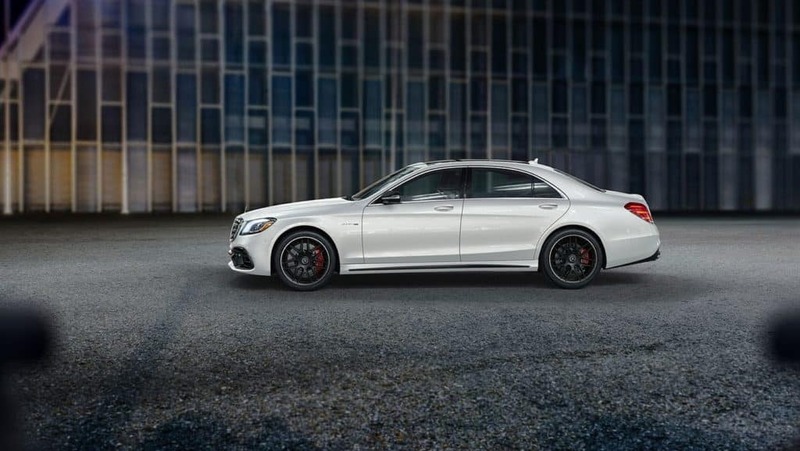 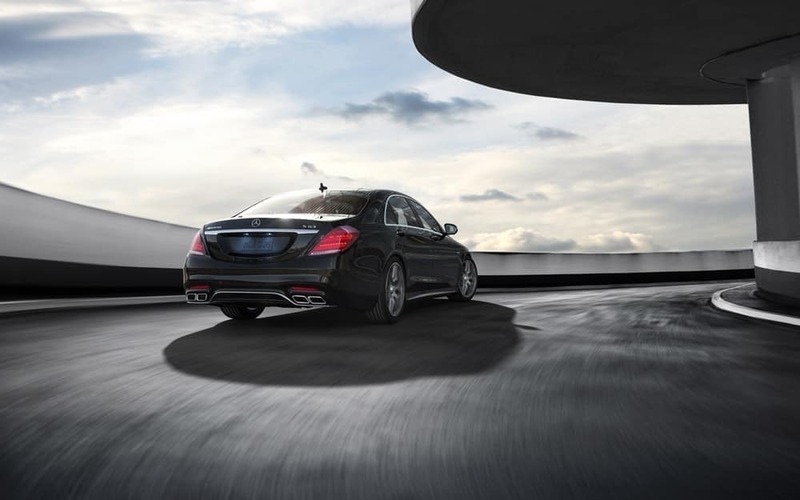 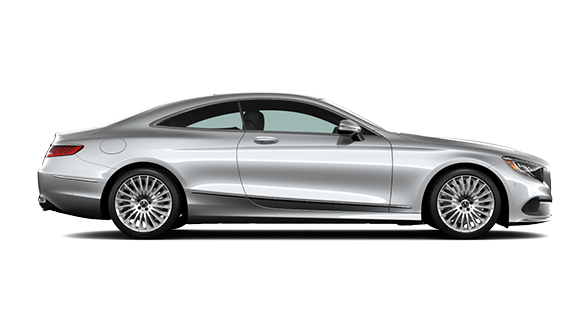 The 2019 Mercedes-Benz S-Class sets the standard for luxury vehicles, due in large part to multiple engine options, exclusive features, and overall presence. 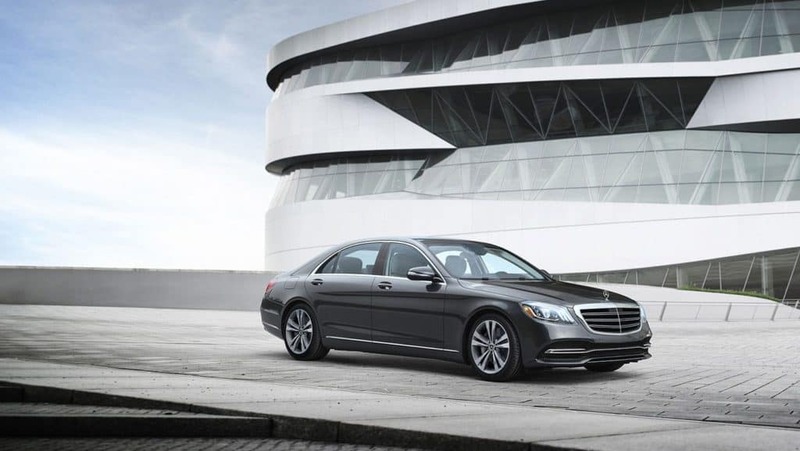 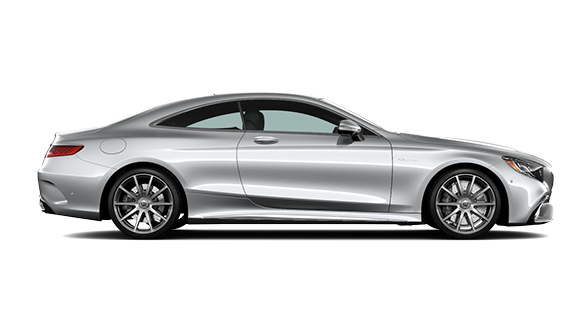 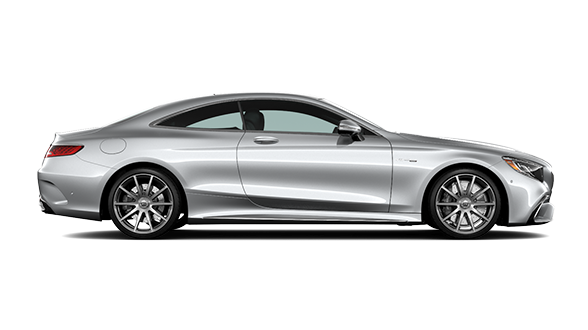 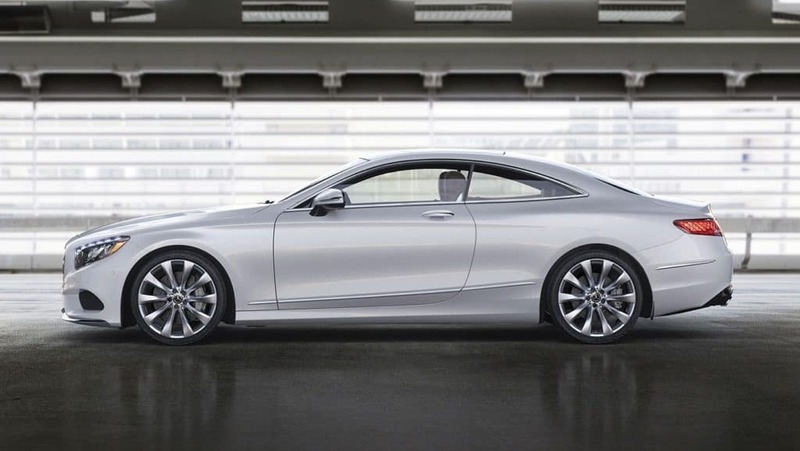 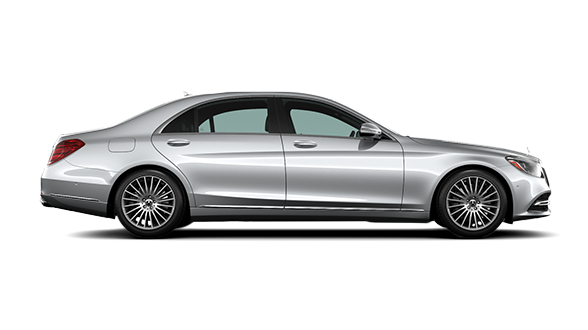 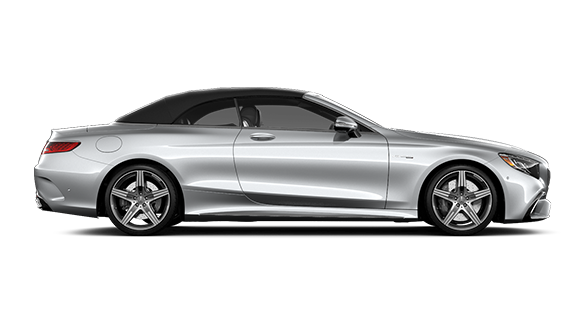 Even the entry-level S 450 outdoes many leading competitors in terms of luxury, comfort, and convenience. 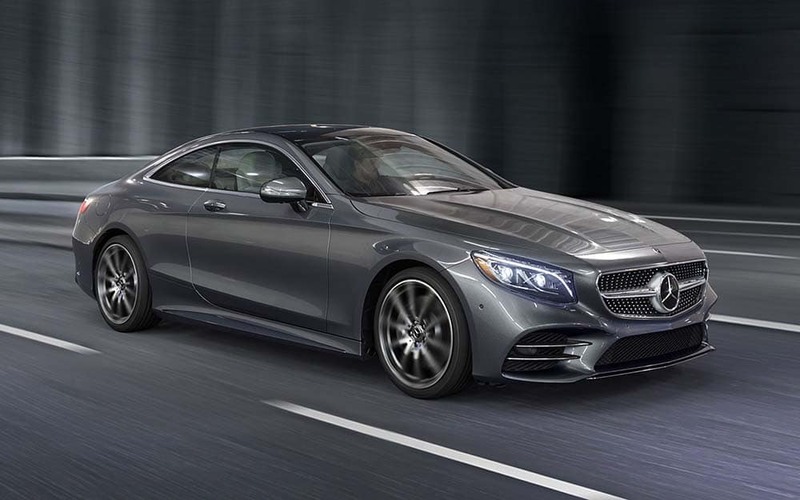 Available in a sedan, coupe, or cabriolet body style, Pahrump and Summerlin drivers can find the new S-Class at Fletcher Jones Imports! 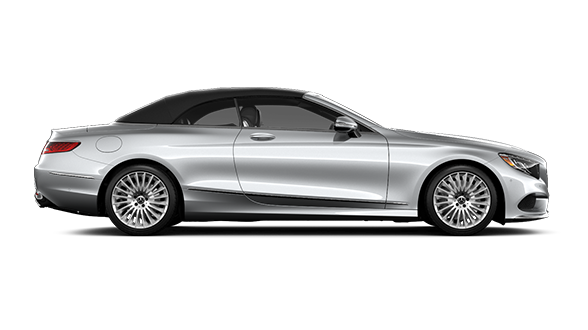 We’re the Home of the S-Class in Las Vegas! 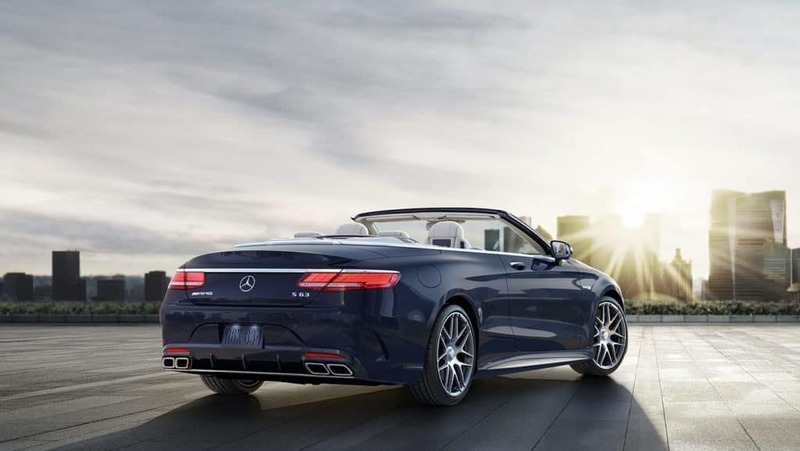 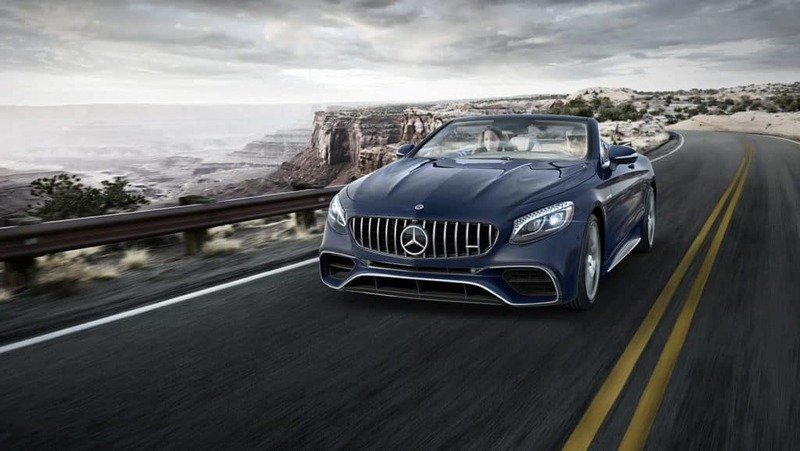 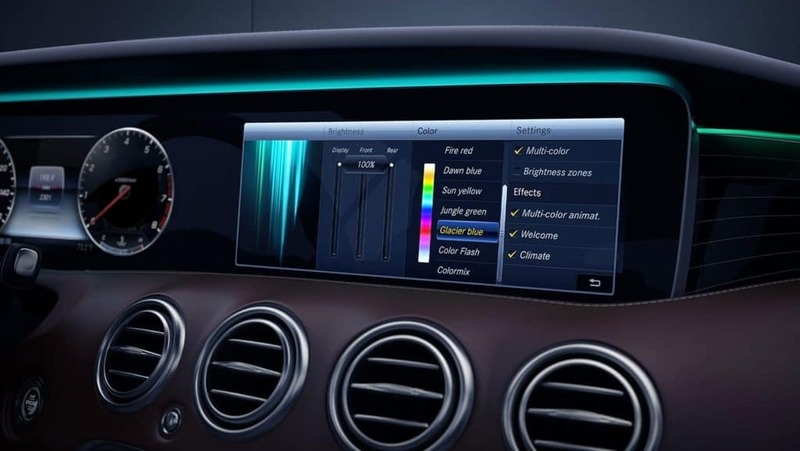 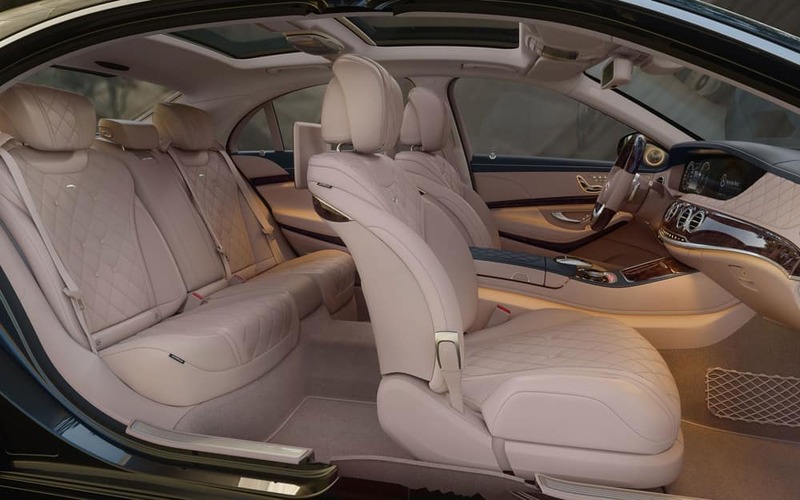 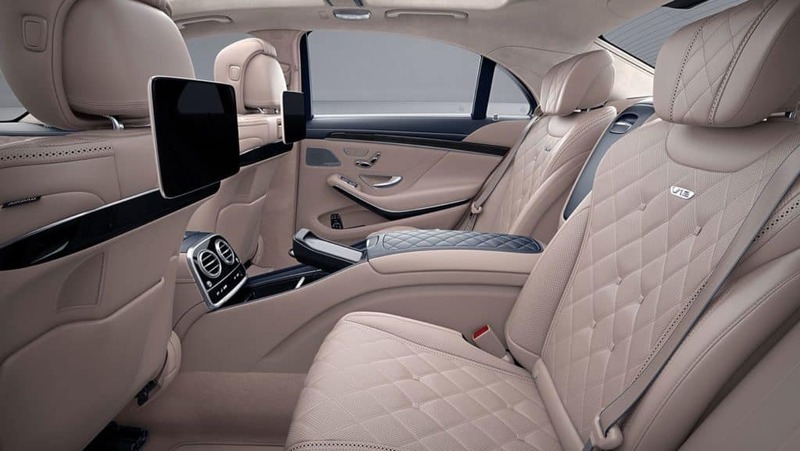 The Mercedes-Benz S-Class Sedans, Coupes, and Cabriolets continue to astound Spring Valley and Summerlin drivers with their remarkable interiors and performance capabilities. 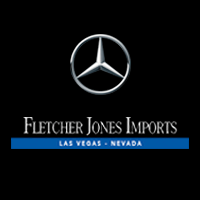 Contact Fletcher Jones Imports at (702) 364-2700 to schedule a test drive or visit our dealership at 7300 West Sahara Avenue in Las Vegas. 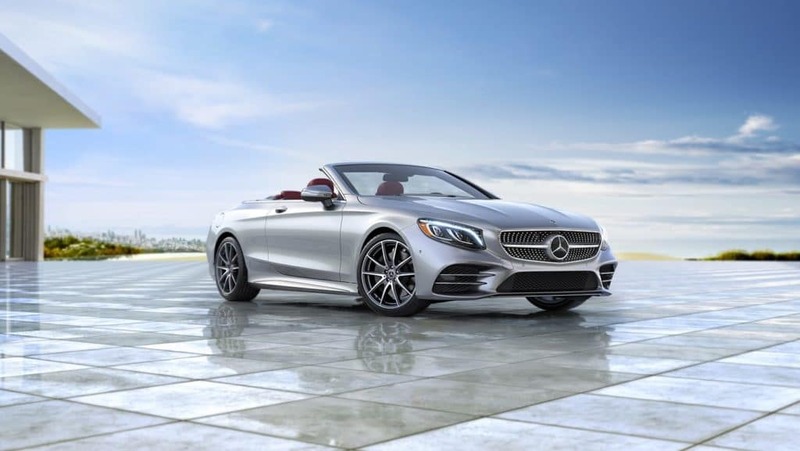 To learn more about our Mercedes-Benz certified repairs and maintenance, contact our service department at (702) 364-2701.